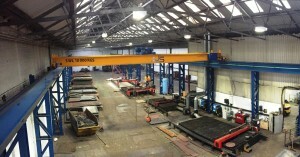 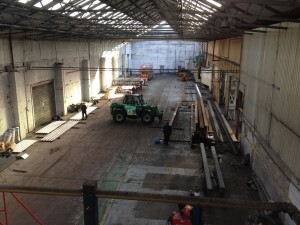 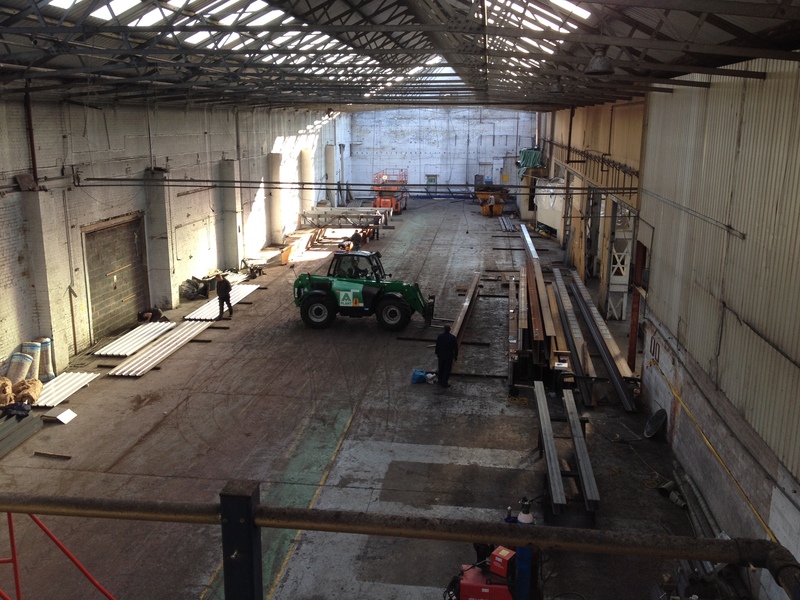 Factory number 2 now has 2 x 10 tonne cranes installed. 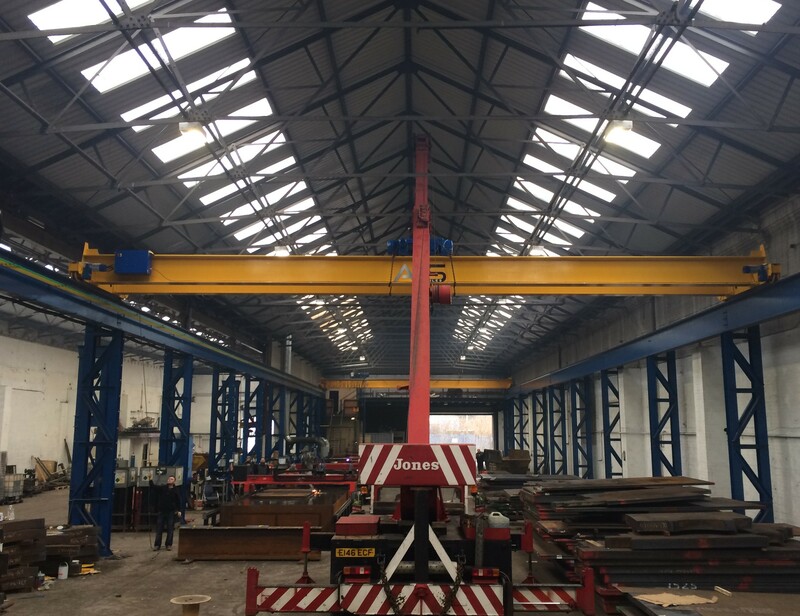 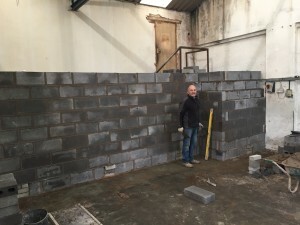 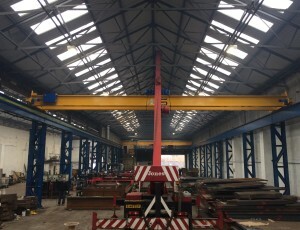 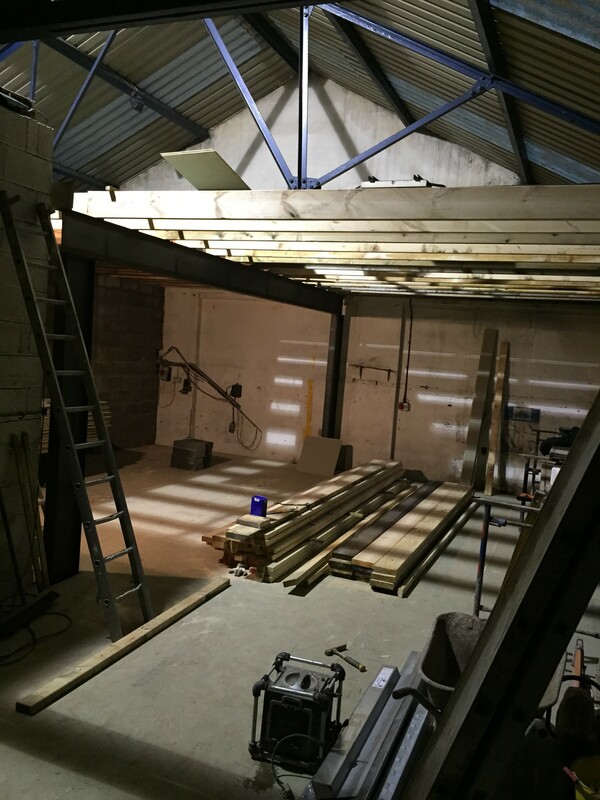 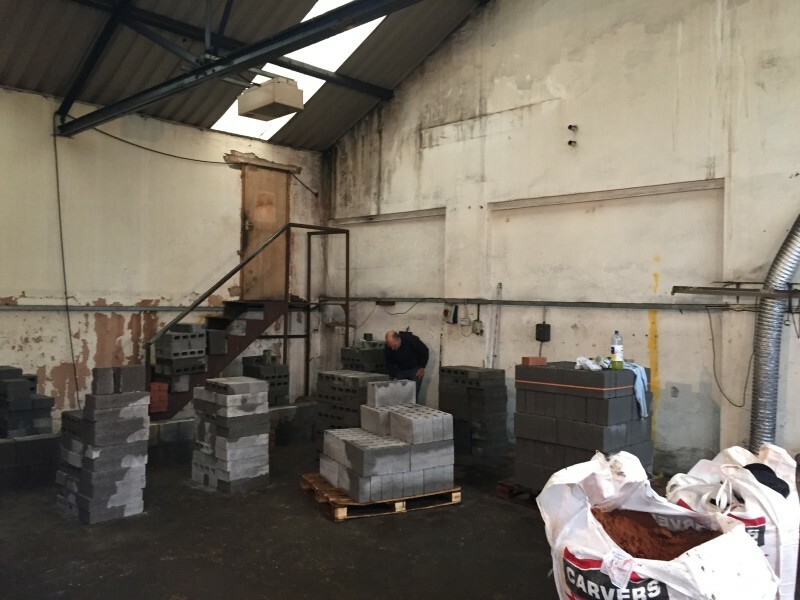 The photos below show the transformation from the empty, roofless factory that we purchased into a fantastic 25,000 sq ft factory with 2 x gas cutting machines, 2 x plasma machines, 2 x lumsden grinding machines and 2 x overhead crane . 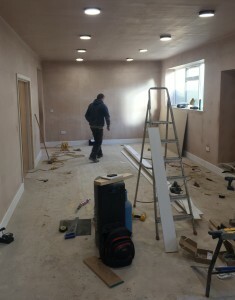 The new offices are finally finished – they look the business and we are very happy with them!! 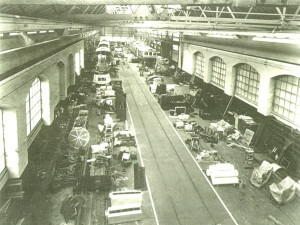 The 2 photographs below show the same factory (unit 12 park rose industrial estate) 60 years apart!! 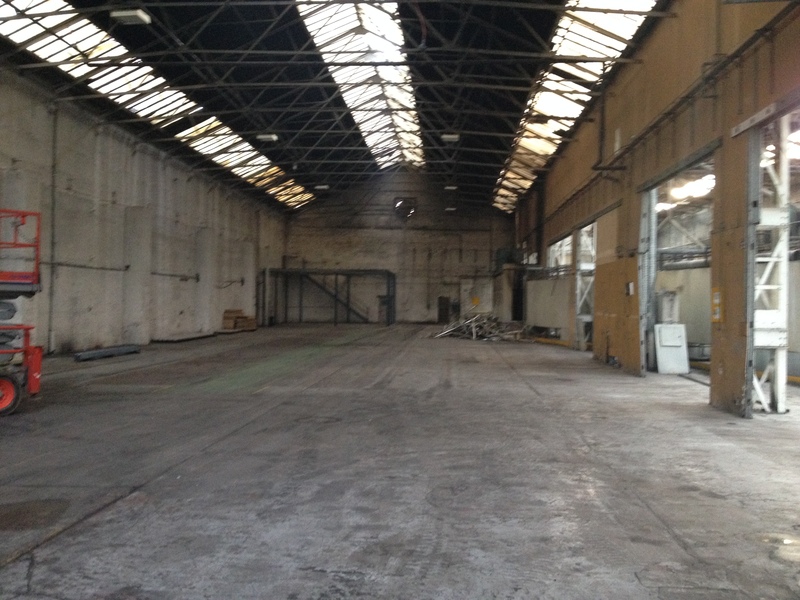 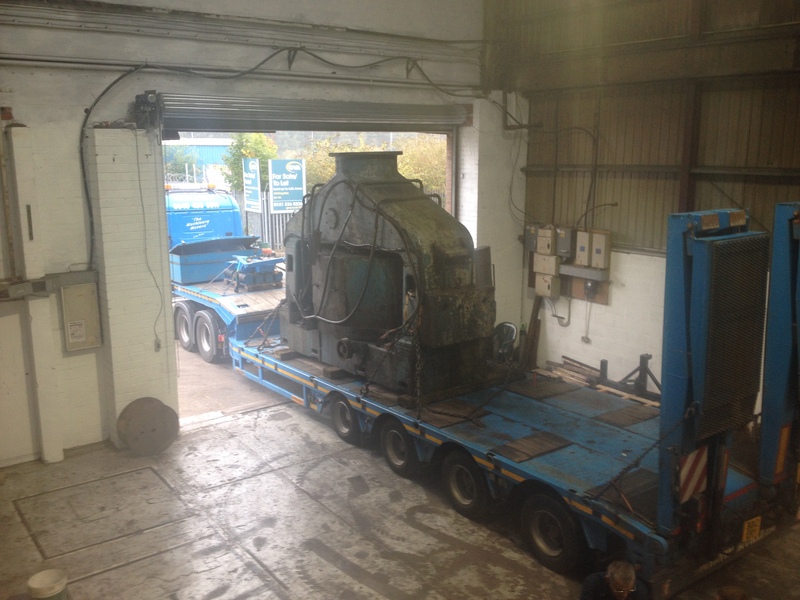 The previous tenants of our factory were the Birmingham Railway Carriage and Wagon Company. 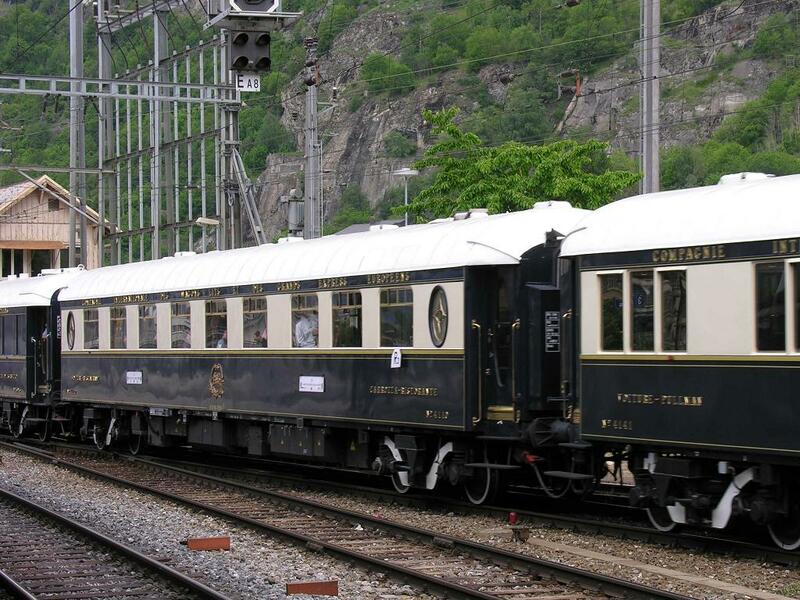 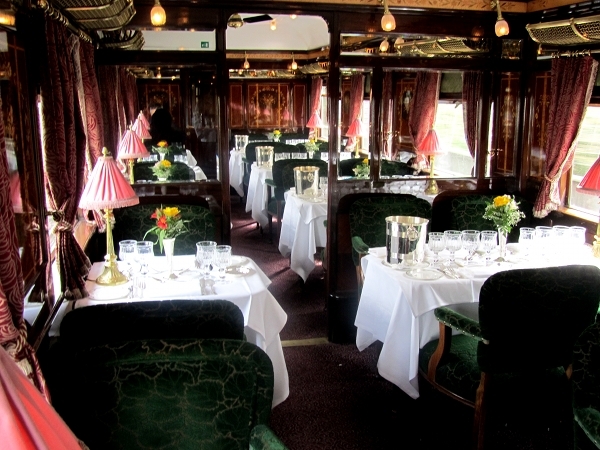 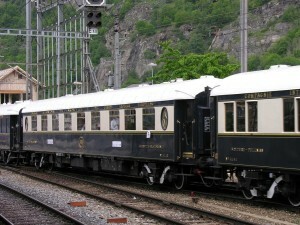 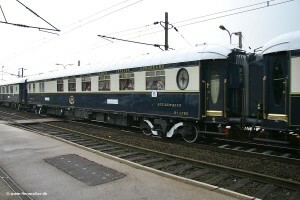 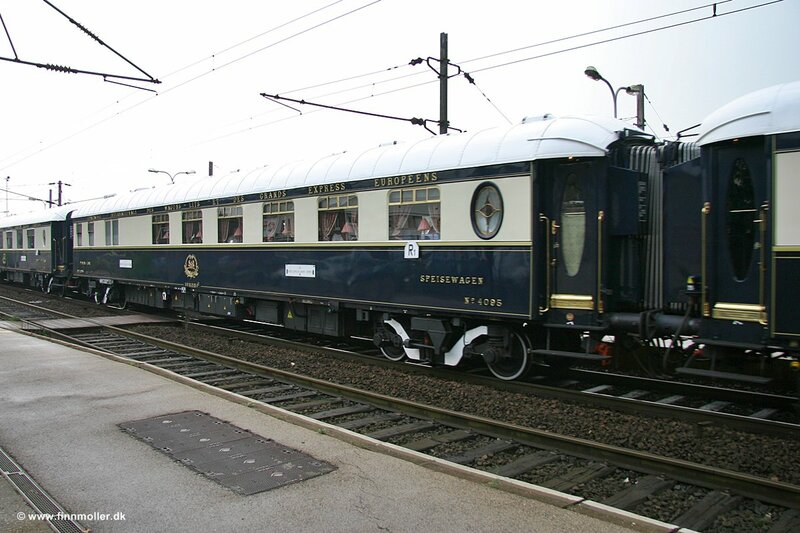 They built magnificent trains and carriages such as the Dining Car 4110 Etoile du Nord and 4095 L’Oriental for the Orient Express (pictured below). 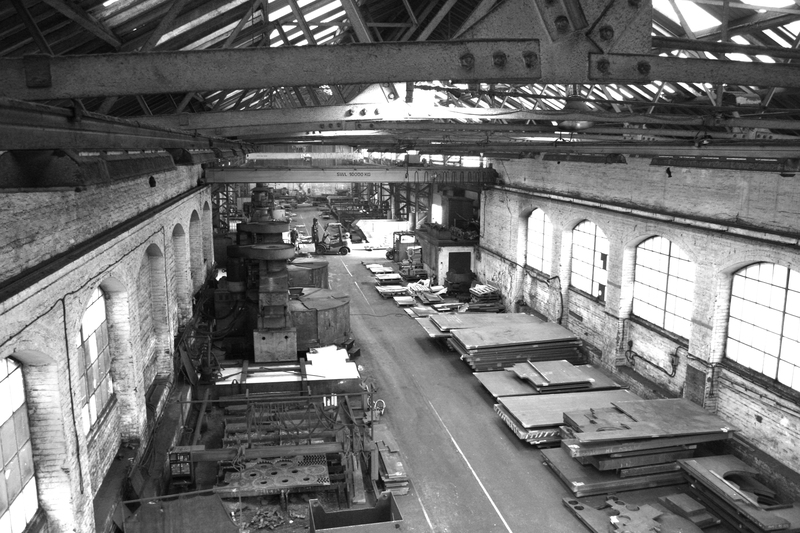 They also built tanks and aeroplanes for several wars. The offices are almost finsished. As you can see from the photos, it has been quite a transformation.All the work should be complete by the end of the month.